These handy folding organizers feature two inner pockets made from mesh and vinyl for easy visibility of contents. Each pocket has a zipper closure--no need to worry about things falling out! An invisible magnetic snap closes the bag beautifully. The Small Case measures 7"W x 6"H x 2"D. It is small enough to fit in a glove box so is perfect to use as an emergency car kit, first aid kit, organizer for supplies (sewing, cosmetics, or office) or purse organizer. 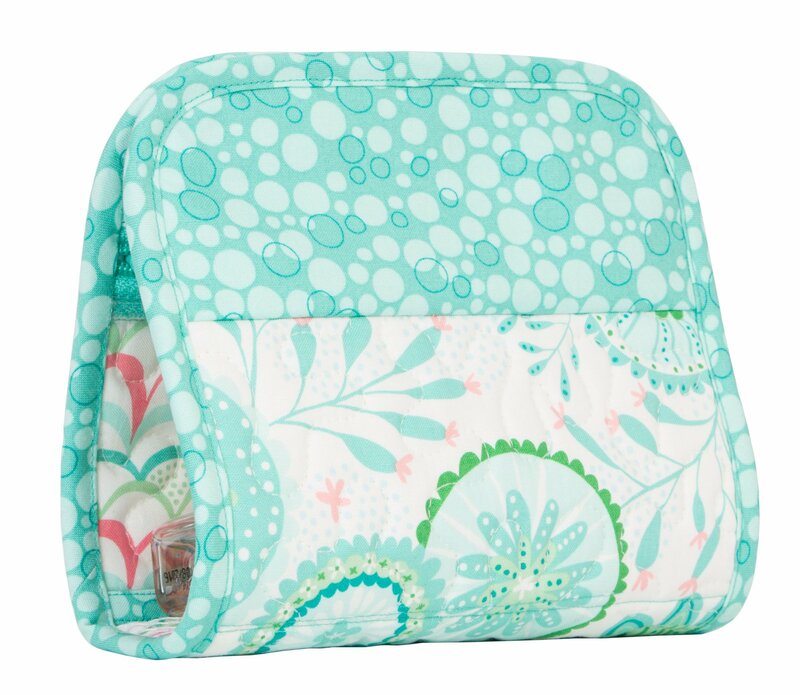 The Large Case is 10½"W x 8"H x ½"D and can hold maps, documents, and more and fits easily under a car seat.